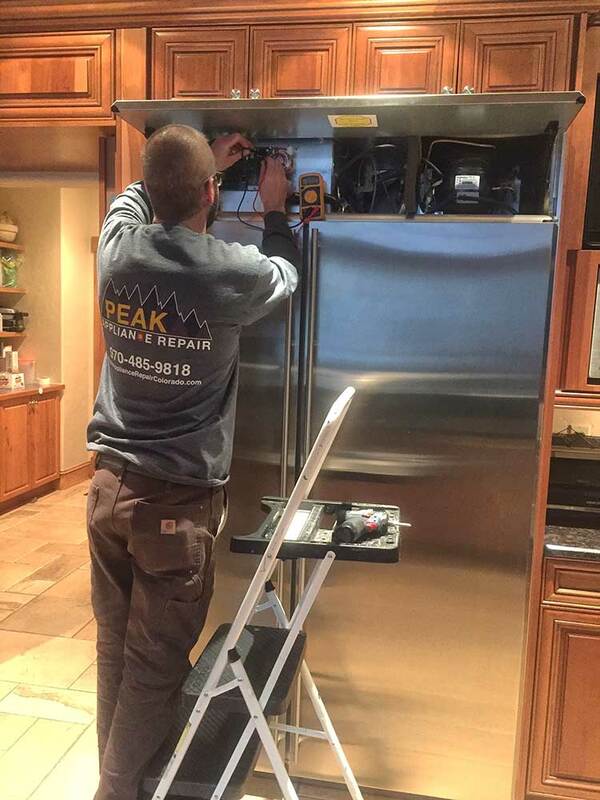 We specialize in residential appliance repair: Washers, Dryers, Refrigerators, Freezers, Icemakers, Wine Coolers, Dishwashers, Ovens, Ranges, Cooktops, Vent Hoods, Bread Warmers, Microwaves, Garbage Disposals & Trash Compactors. We only service out of warranty products. We do not service manufacturer warranties. For in warranty products, please call your manufacturers warranty department.